You will be able to meet many of the parents and students and have a chat about their Montessori journey. Talk to the teachers and find out more about the activities undertaken and the principles of a Montessori education. 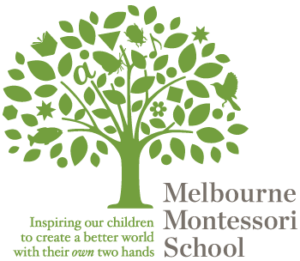 All our classrooms will be open for you to visit and learn more about the Montessori learning environment. Throughout the day there will be plenty of activities taking place including chess games, Football sessions and laughter yoga. Stalls will include a sausage sizzle, coffee, crepes, cakes and our much-loved homemade lemonade. Montessori books & t-shirts will also be available for purchase on the day.